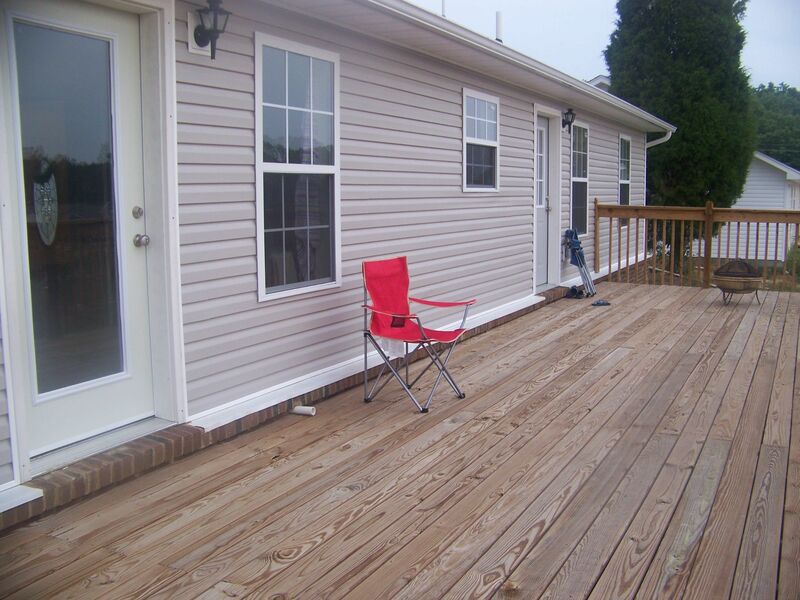 Nola Girl Update: Decking out the Deck! 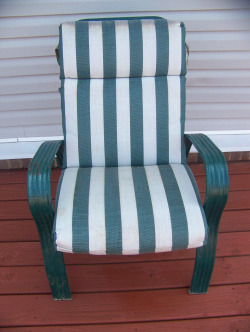 My chairs are dark green and a bit rusty and chipping, so I bought some creme-colored spray paint to redo the chairs. I think they will look really good with the pretty, neutral creme chairs and bright, colorful cushions on them. Here is the before and after for the chairs I already have. Now I have only done one coat, so the after photo of the chair isn't really done. But I was so excited already that I had to share! 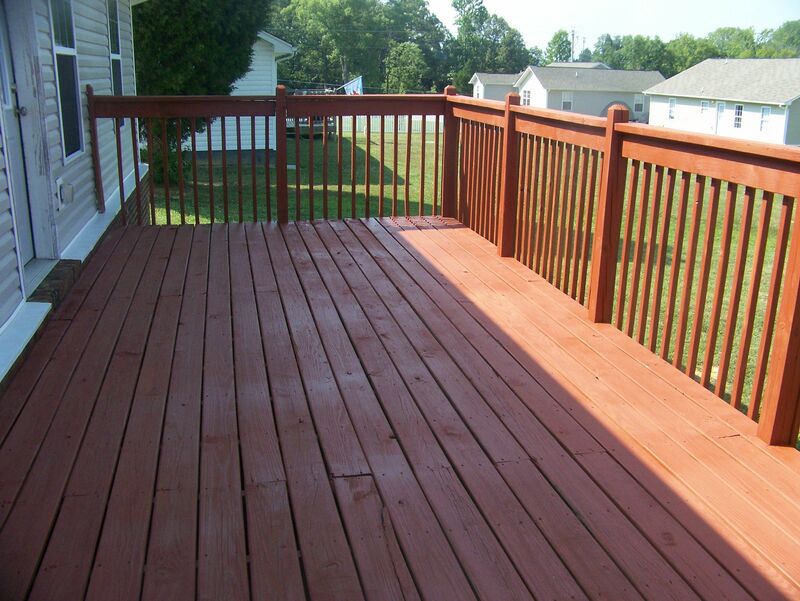 So the deck was probably $100 - $150 to stain. The chairs I already have, but you could also get some imperfect chairs cheap at a garage sale or flea market. 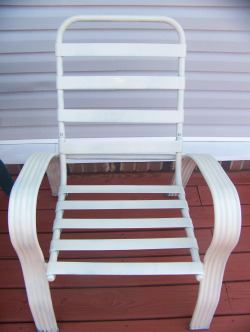 Then the spray paint to spruce up the chairs was $3 a bottle, and one chair takes a bottle and I think I will need an extra bottle per two chairs to touch them up with seconds of paint. I will also coat them in spray clear rustoleum to protect them, which is also around $3 a bottle, but I will need less of it since it is clear. So my task this week is finishing the deck chairs and also staining a wooden lattice I bought for the garden ($20), which I will stain with leftover deck sealer to protect it and make it match! I'll put up the finished photos and show you my tasks for next week soon.